From the reliable Dayang brand. 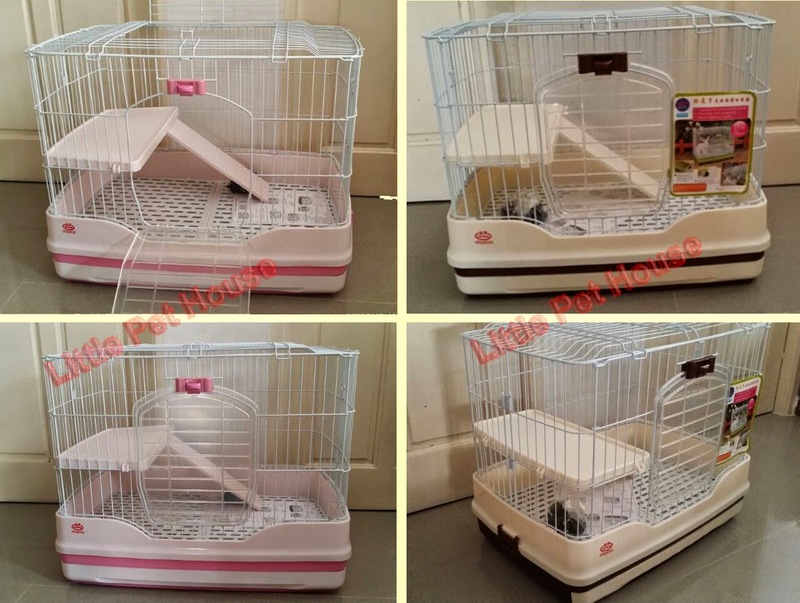 This is the bigger version of Dayang R51, a good option for those who'd like to provide a bigger space for their bunnies. 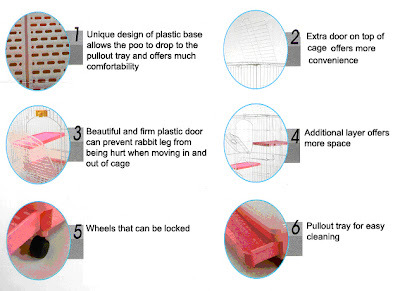 Superb design n vast improvement over F21 and other cages!